Washington based trio Mos Generator brings us their newest full-length, the album titled ‘Shadowlands’. 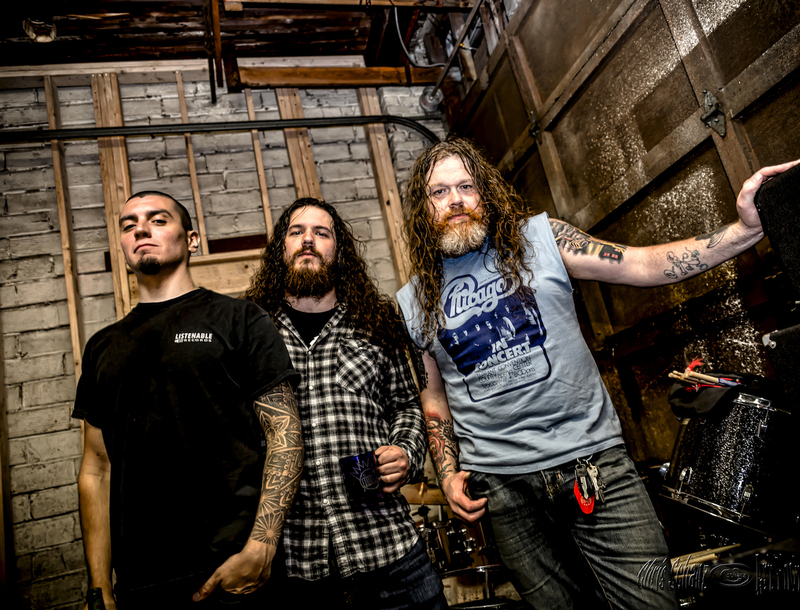 While very much a metal trio, there are more than enough hard rock sensibilities and groove jams that keep the music of Mos Generator flowing and ever-fresh. ‘Shadowlands’ takes on many forms of metal filled with various nuances that keep the music trending in an upward direction the entire play-through. ‘Shadowlands’ is able to run through its entire duration without fatigue setting in at any point, a product of diverse taste and talent. This is an album that kicks off with ferocity, the lead track (and title track) ‘Shadowlands’ setting the mood instantly. 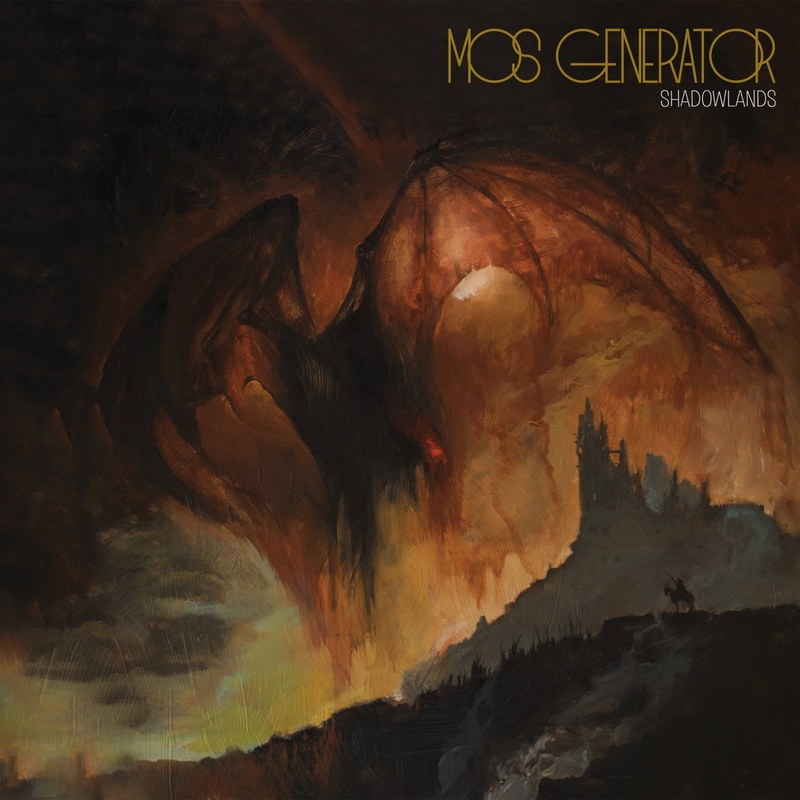 Mos Generator plays a very laid-back style of metal that practically qualifies as stoner metal, but again that’s just a product of the wide-ranging flavors within ‘Shadowlands’. Some of this album reminds me of Mastodon when they tried to go mainstream with ‘The Hunter’, except ‘The Hunter’ sucked. ‘Shadowlands’ carries a very laid back, straightforward persona; neither do they water down the core of their sound with the intent of putting on a laid-back sheen on their music. There are some infectiously catchy tunes on this record, one of them being the track ‘The Destroyer’. It’s a very dark, dismal, almost dystopian feeling with the ominously chugging riffage setting a maliciously gloomy undertone. The vocal work of Tony Reed shines all throughout the album, the near melodic pacing of the record putting his vocals at the forefront. That being said, the melodic qualities of this record supercedes the aggressive metal/rock qualities one may expect from a band like Mos Generator. 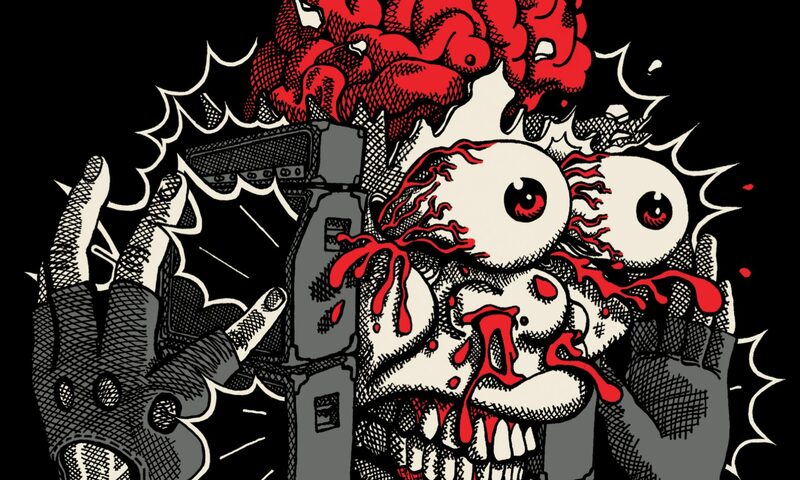 That’s not a knock at the band in any way, and even then there are plenty of hard metal focused jams for the straight-forward metalhead to enjoy. Meanwhile there are tracks like ‘Gamma Hydra’ which groove the hell out of whatever room it’s being played in. Seriously, ‘Gamma Hydra’ is probably the standout track with its soft-progressive grooviness. From track one to eight you’ll find yourself enjoying a new treat with every song. Like Forrest Gump said, ‘Mos Generator is like a box of chocolates, you never know what you’re gonna get next’. Except you do know that you’re going to enjoy a package of metal ranging from in-your-face bangers to vocal-focused melodies to straight groove jams. It’s one of those records whose shine only grows brighter as the album plays on and on. There’s something to be said about an album that not only lasts multiple play-throughs, but instills the urge to immediately run it through again. Well, there’s actually a lot that can be said about albums like this, and while I said a decent amount I won’t overload you with descriptors and thinly-veiled pleas to listen to Mos Generator. While there is a lot that can be said about Mos Generator I just realized there’s only one thing that’s worth saying at this point. Get a hold of the new release ‘Shadowlands’ and enjoy it. Listen to Mos Generator. Listen to them a lot.